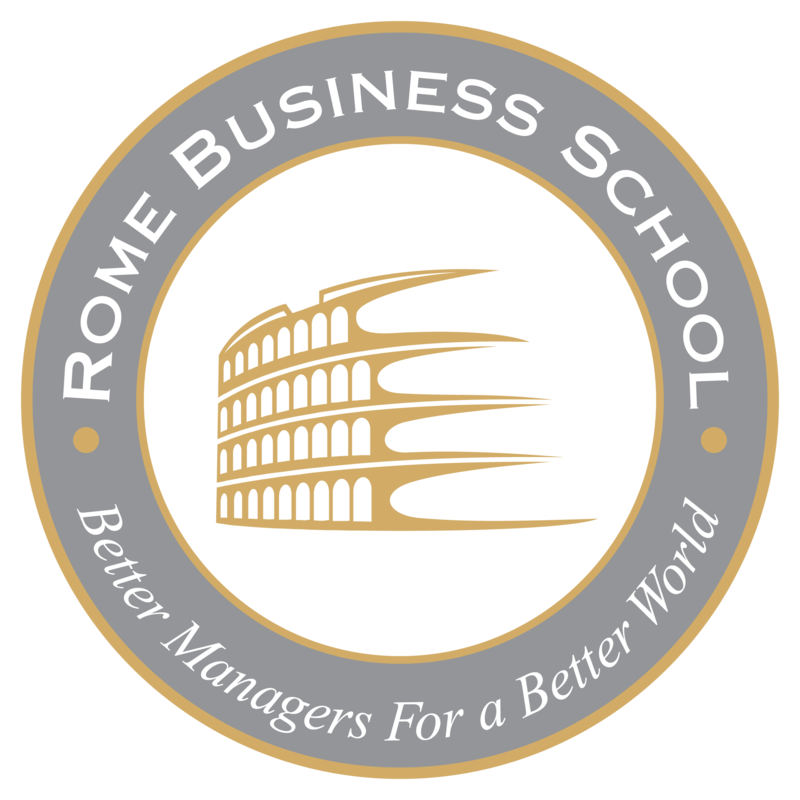 On the 4th of December 2018 from 13 to 14 there will be a webinar focused on PM² methodology. 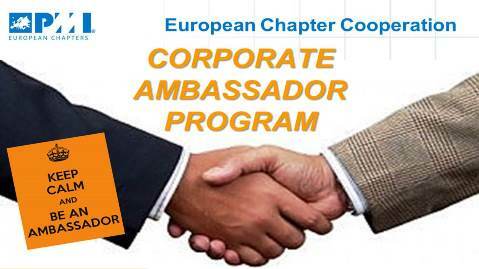 PM² is a Project Management Methodology developed by the European Commission. Its purpose is to enable Project Managers (PMs) to deliver solutions and benefits to their organisations by effectively managing project work. 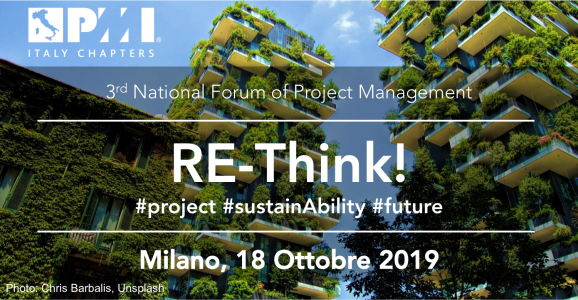 PM² has been created considering the environment and needs of EU Institutions and projects, in order to facilitate the management of projects’ complete lifecycle. 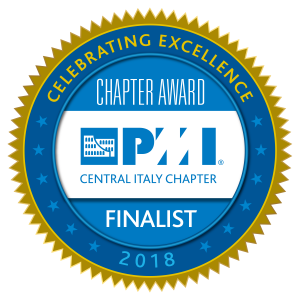 PM² incorporates elements from a wide range of globally accepted project management best practices, described in standards and methodologies, as well as relevant European Commission communications and operational experience from various internal and external projects. 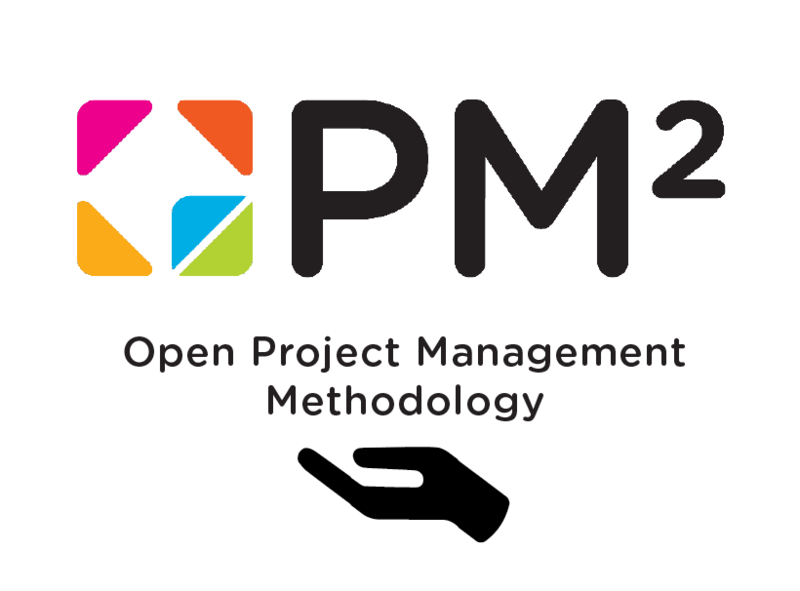 PM² is a light and easy-to-implement methodology which makes it possible for project teams to tailor it to their specific needs. For the enrolment use the following link. 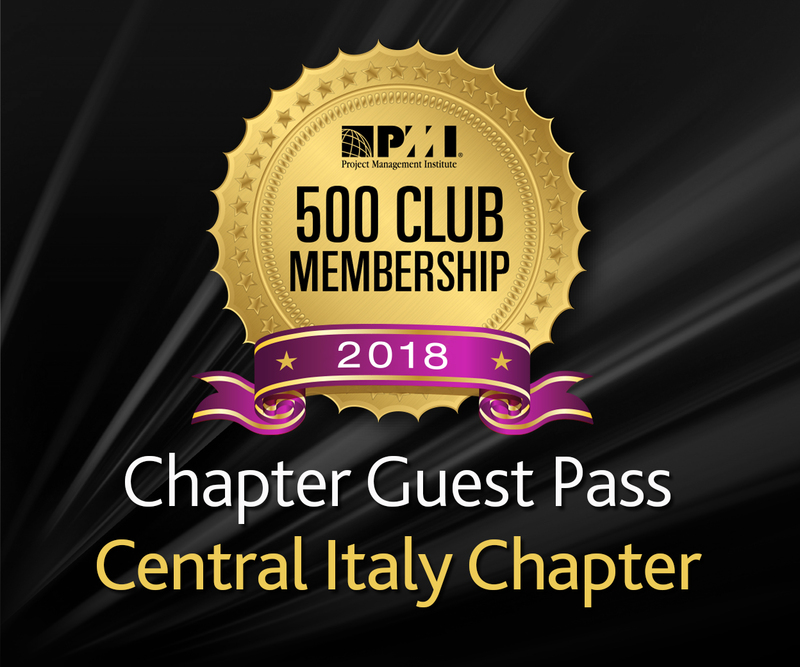 The attendance is limited to the members of the PMI Central Italy Chapter.